HomeMelbourne’s LEGOLAND Discovery Centre is now open. Melbourne’s LEGOLAND Discovery Centre is now open. However, I got to the shop last week and was duly impressed by the range, as well as the emotional roller coaster that was the Pick a Brick Wall. the Ultimate Indoor LEGO Playground! It is a children’s play centre. There will be evenings for Adult Fans to gather and enjoy the Centre, but during regular hours adults must attend with children (and won’t be admitted without them…). 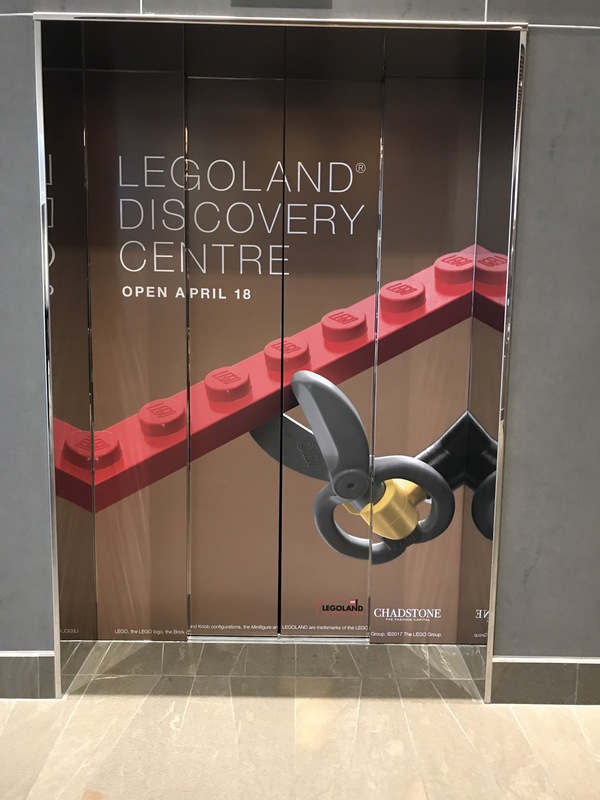 Early reports from preview openings confirm that the venue is well suited to children who enjoy their LEGO, but parents who are not so engaged may wonder what all the fuss is about. I am personally looking forward to seeing the completed Miniland display, with many of Melbourne’s icons made of LEGO. It was partially completed when I had the opportunity to visit earlier in the year, and shaping up to be fantastic. The highly anticipated LEGOLAND® Discovery Centre Melbourne officially opened its doors today. 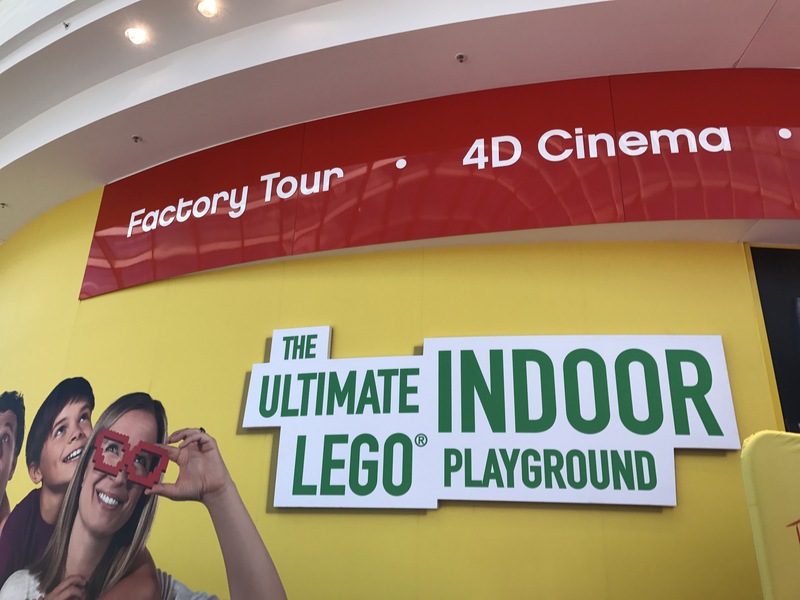 A first of its kind in the Southern Hemisphere, the multi-million dollar attraction is filled with more than 2 million LEGO® bricks and 13 family friendly attractions, making it the ultimate indoor LEGO playground. The centre was officially opened today, when The Hon John Eren MP, Minister for Tourism and Major Events, as well as Creative Crew members Grace, Ruby and Tyler, conducted final checks of the centre before the general public came flooding in to join the LEGO fun. LEGOLAND Discovery Centre Melbourne General Manager Drew Grove is thrilled that the much anticipated centre is ready six weeks ahead of schedule and is now open for LEGO fans to enjoy: “We’re so excited to have officially opened our doors to the first LEGOLAND Discovery Centre in the Southern Hemisphere and now the real fun begins. 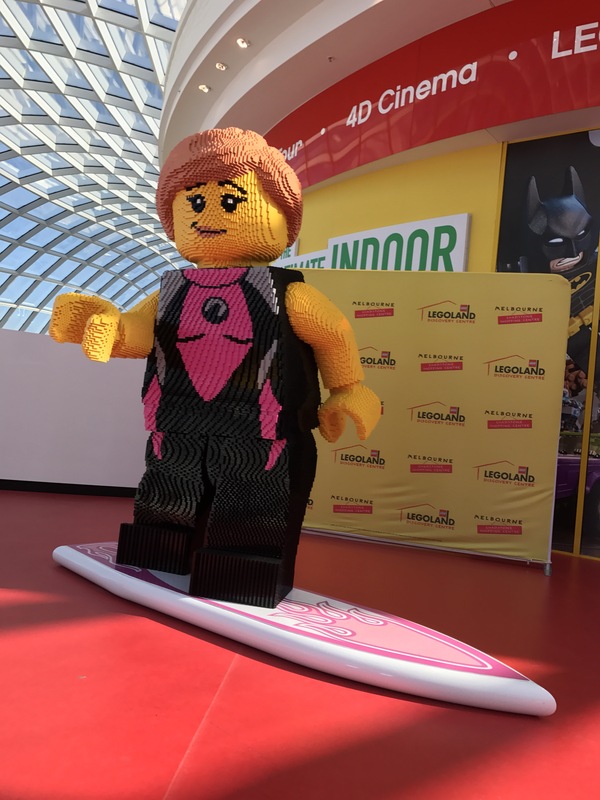 This Australian-first LEGOLAND Discovery Centre taps into the LEGO vision of fostering creativity through play, and will offer everything from rides and 4D movies to education programs for schools to encourage free play in the minds of kids,” he said. The Melbourne attraction is the 18th of its kind worldwide and gives LEGO fans a truly bricktastic experience, with a LEGO Factory Tour, MINILAND Melbourne, with more than 1.5 million bricks, three exclusive LEGO-themed movies in the 4D cinema, and two rides; Kingdom Quest and Merlin’s Apprentice. There is fun for all ages with the LEGO City Soft Play Area as well as educational programs at the Creative Workshop, which fosters creativity and assists children with constructing their own bricktastic creations. John Jakobson, Chief New Openings Officer, of Merlin Entertainment has seen the success of LEGOLAND Discovery Centres around the world and is excited to launch the first Australian centre in Melbourne: “LEGOLAND Discovery Centre Melbourne is an exciting, innovative attraction we’re thrilled to bring to Australian shores and add to our portfolio of family entertainment. After the global success of LEGOLAND Discovery Centres we are proud to offer this incredible attraction to deliver memorable and rewarding experiences to local and international visitors in the most liveable city in the world,” he said. The centre is located in Australia’s leading shopping centre, Chadstone – The Fashion Capital which has more than 20 million visitors annually. The joint owners of Chadstone, Vicinity Centres CEO and Managing Director Angus McNaughton, is thrilled to welcome Melburnians and visitors from around the world into the attraction: “The Southern Hemisphere’s first LEGOLAND Discovery Centre will see Chadstone continue to lead the way in Australia with an unprecedented entertainment experience and reinforcing our position as Australia’s number one destination for shopping, dining and entertainment,” he said. Any questions? Feel free to ask below, and I will endeavour to find out the answers.